I have a fascination with the Pacific Crest Trail. The distance. The difficulty. The people. The mental path to new personal discovery along a trail that thousands attempt to complete each year. And yet…I had never actually physically touched the PCT. 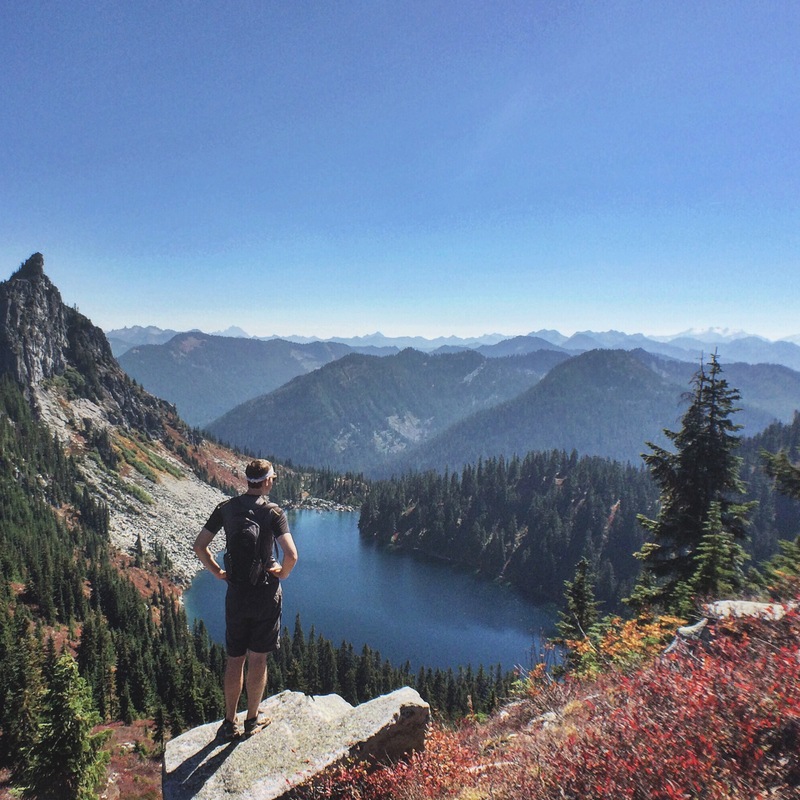 A beautiful early fall Saturday (and some recent motivation from watching A Walk In the Woods) drew me away from the city to check out Mount McCausland our near Steven’s Pass. 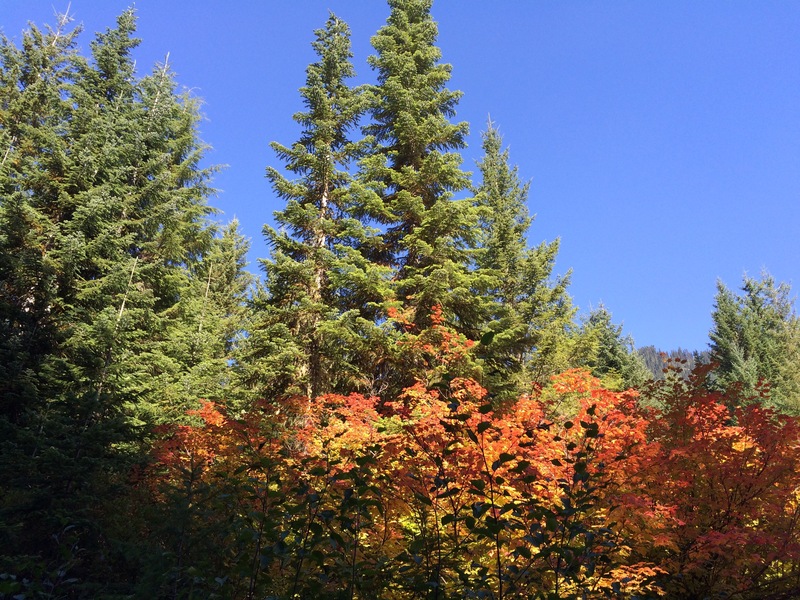 True to review, the trail was very moderate but filled with excitement as a good portion is along the PCT. It was great to encounter so many hikers plowing through their last stretch of such a massive adventure. 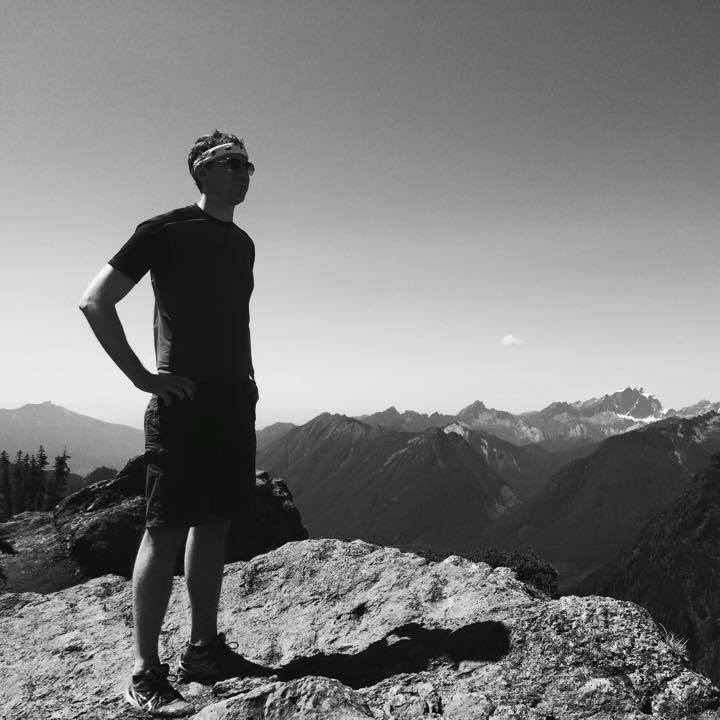 If you go, be sure to check out Lake Valhalla but also swoop up and to the left at the trail split to get to the true summit where you’ll encounter some breathtaking views of Glacier Peak and the mighty North Cascades. The best part? 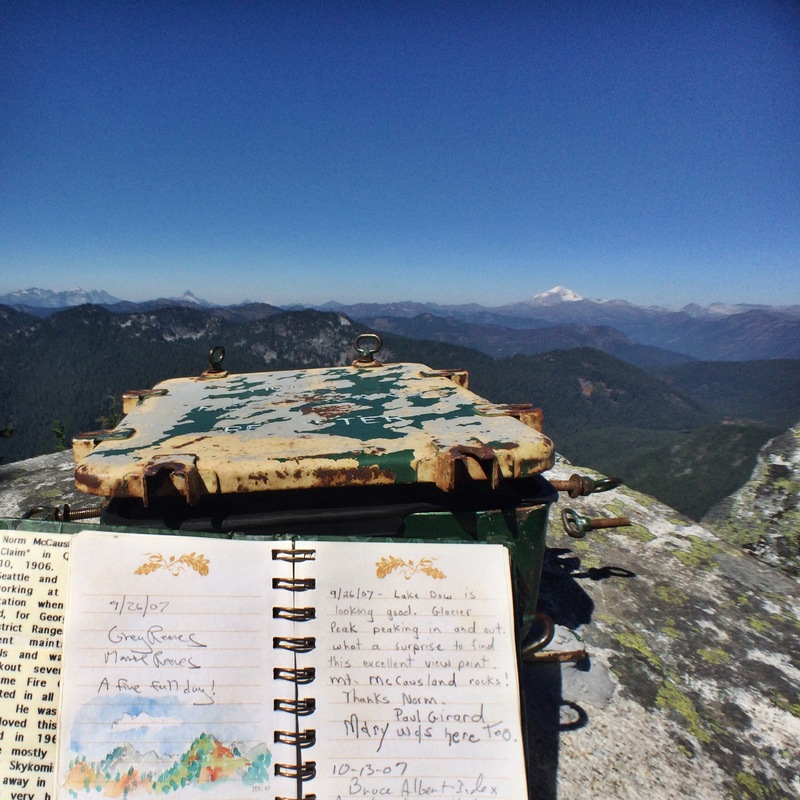 An old registry that houses a journal chalk full of great entries, drawings and reflections. Or maybe it was parking out on a sandy beach next to a beautiful mountain lake while a makeshift wedding took place. Either way, add this to your “must hike” list. It’s a good’n.